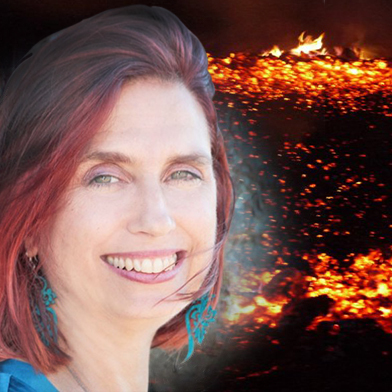 with HeatherAsh Amara, bestselling author of the Warrior Goddess Training Series! HeatherAsh will share teachings that are not in any book, and will focus on practical ways to turn concepts into action. Ignite Your New Year of Transformation!